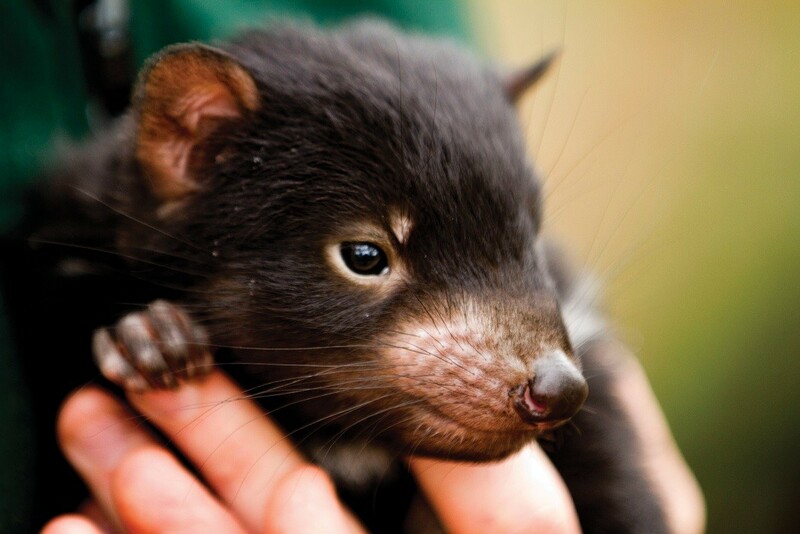 Get warm and friendly with a Tasmanian Devil! 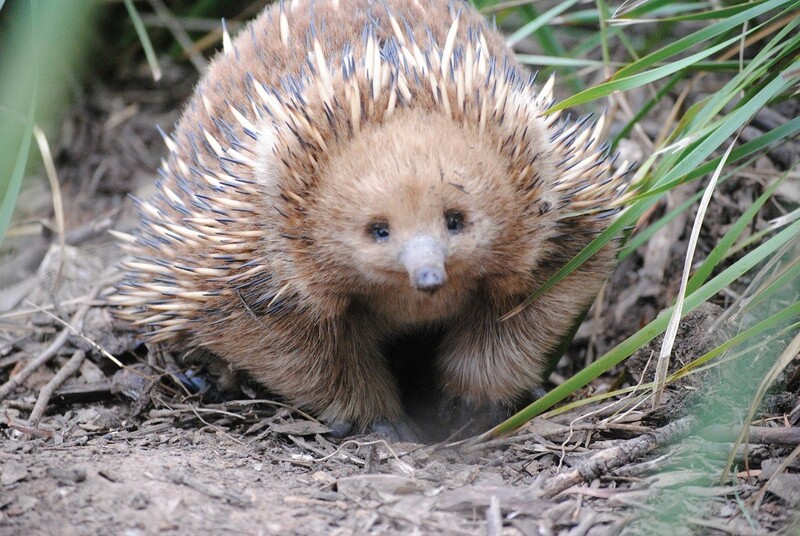 Join us on our Tasmanian Day Tour as we visit some of Australia’s native wildlife at Bonorong Wildlife Sanctuary. 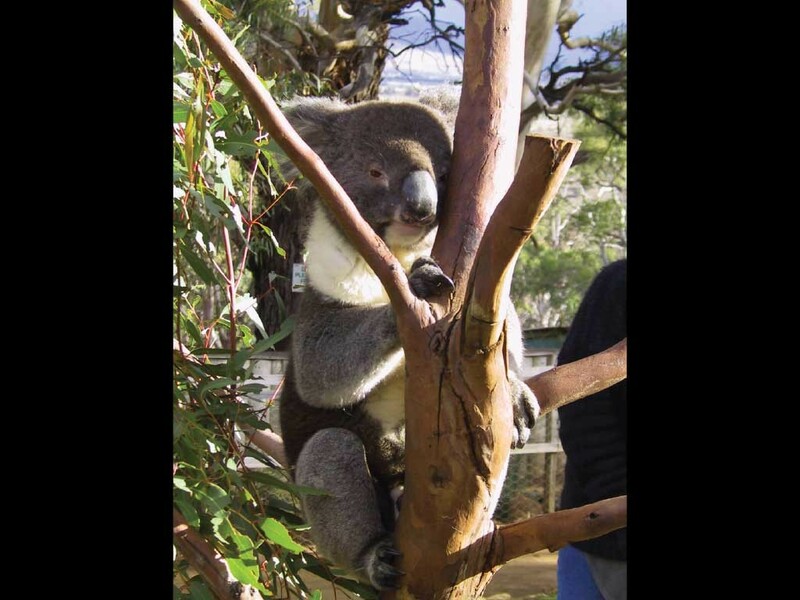 The Bonorong Wildlife Sanctuary is in Brighton, which is a 30-minute drive North of Hobart. 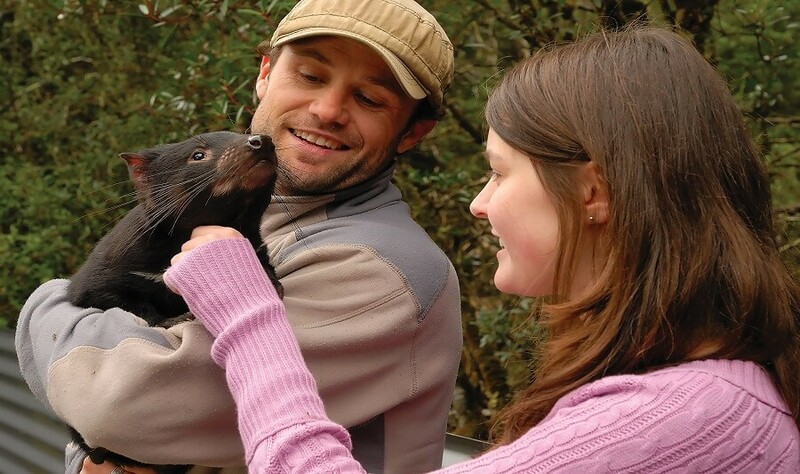 If animals are of high interest to you, there is no better way to get up close and personal with several of them, than by joining out 1 Day Tasmanian Devils Tour. 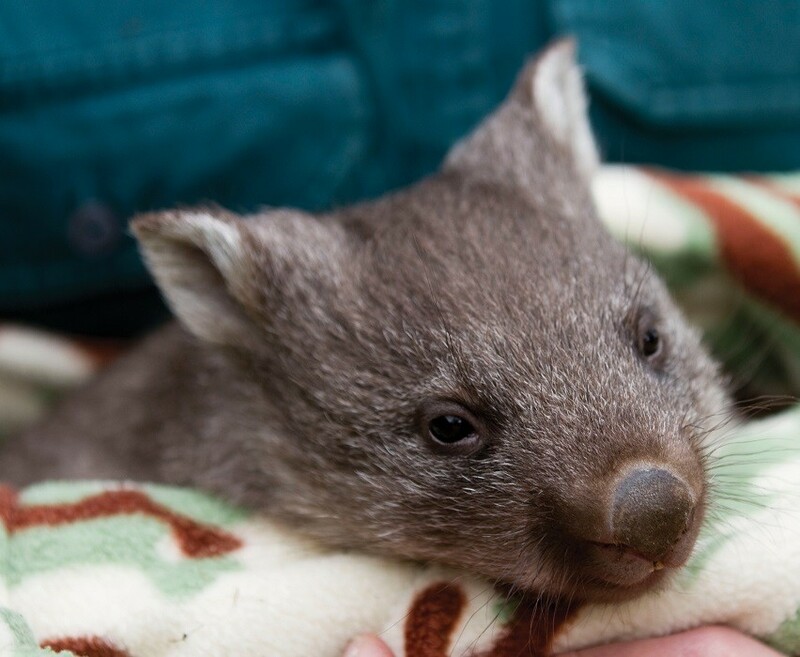 The sanctuary is the home to native Australian animals such as wombats and koalas, and fellow occupants such as species of birds, quolls. 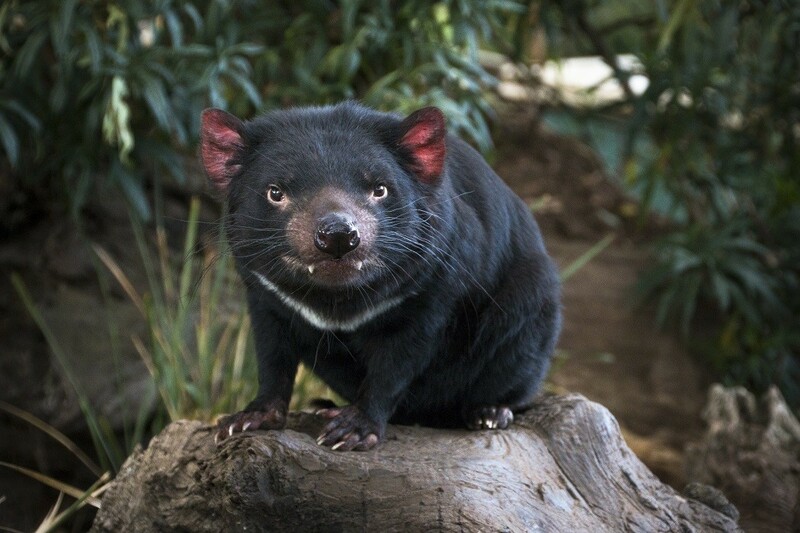 And of course, there are the famous Tasmanian Devils, which are active during the day and can be viewed at any time! 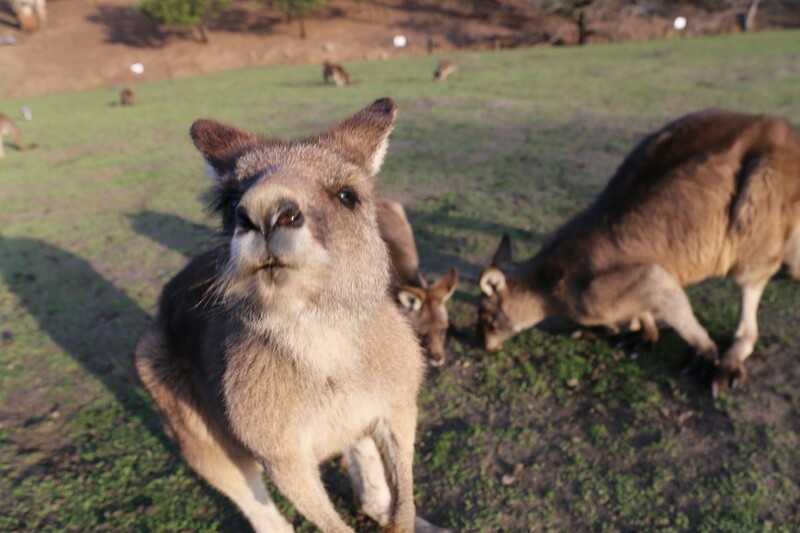 The Wildlife Park offers a hands-on experience, allowing you to capture treasured memories with some of Australia’s native wildlife. 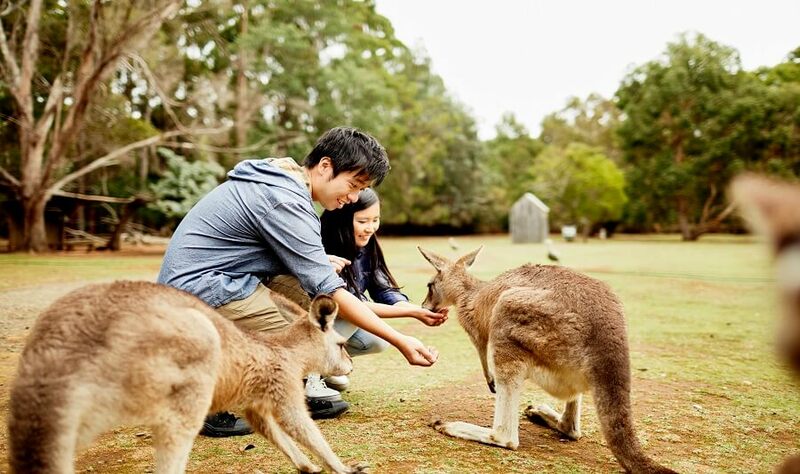 Take the opportunity to hand-feed one of the eighty free-roaming kangaroos which can be found within the area, with complimentary food provided upon entry. 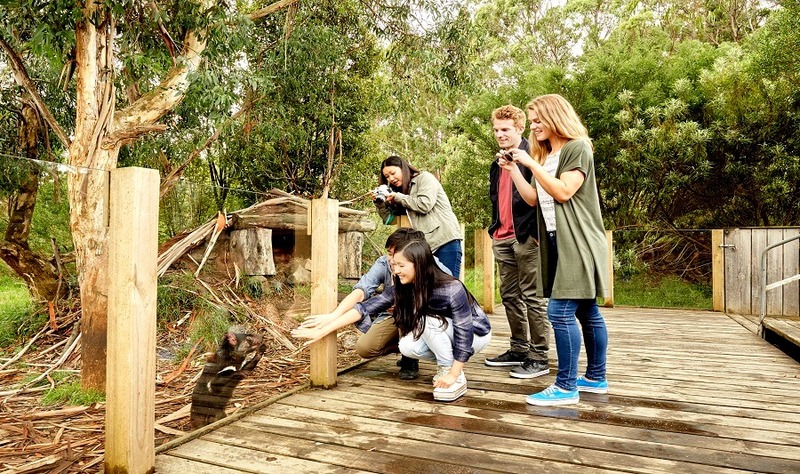 From the Bonorong Wildlife Sanctuary, our Tasmanian Day Tour continues with a visit to the village of Richmond, a historic Georgian style village. The village is compiled of mellow stone cottages which replicate the convict era of Tasmania dating back over 200 years. 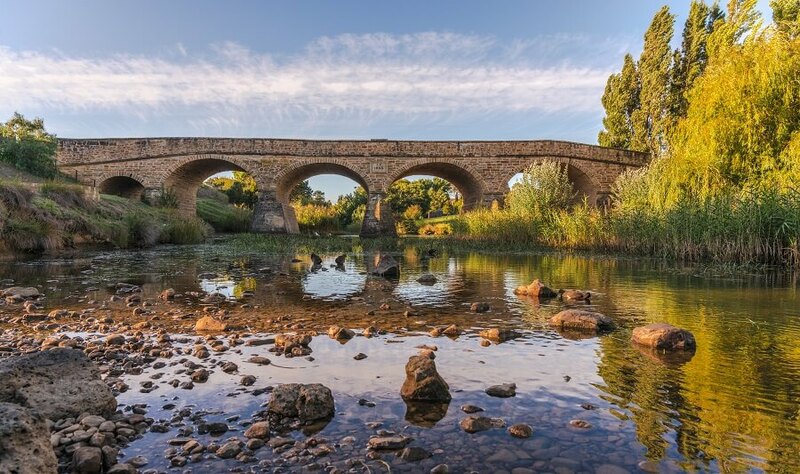 Take your time to explore the historic town, and take a look in the gorgeous shops, art galleries and cafes! 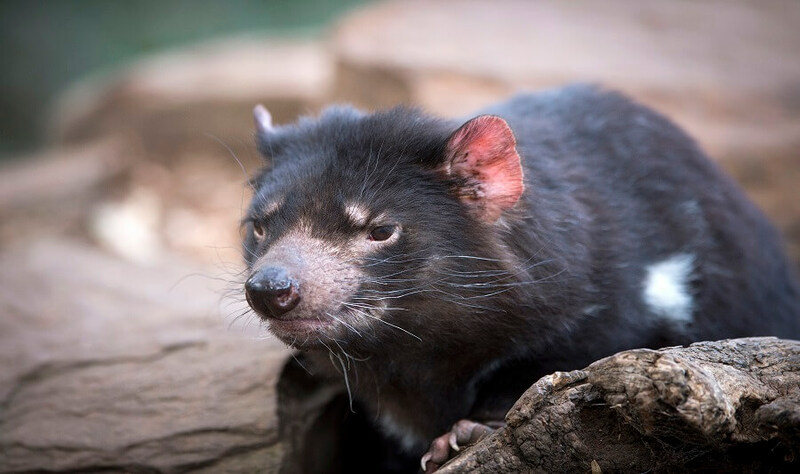 Tasmania is the home to many of Australia’s native animals, and what better way to get up close and personal with several of them, by joining our Tasmanian Day Tour of Bonorong Wildlife Sanctuary. Book your tour with us today!